Update: Shortly after our posting, signs went up in the windows of the retail space just to the right of the Lawrence House entrance. "3 Squares Diner" advertising breakfast, lunch and dinner, as well as being open 7 days a week, will be coming soon! 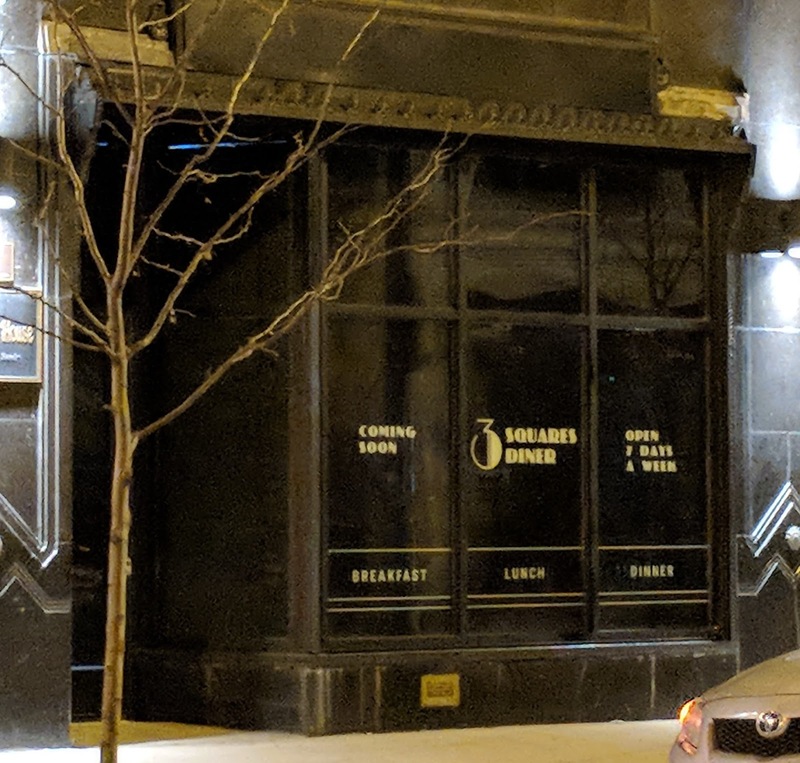 We also now know that, according to the LLC filing for the business, the owner is Anthony Fiore, the famed restaurateur behind the hip and popular Jam Restaurant in Logan Square. 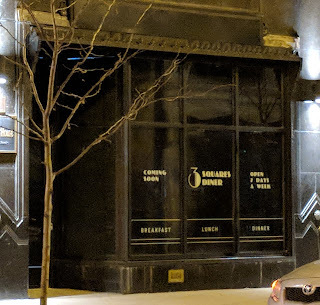 Original post: Rumors have been swirling for months now that a restaurant was planned for the retail space of the Lawrence House at Lawrence and Kenmore. We had even heard that the restaurateur was behind a very trendy brunch spot in Logan Square. That rumor has yet to be confirmed but one rumor has been confirmed. A restaurant is coming! According to Chicago Cityscape, building permits for work up to $1,100,000 in value have been issued for 1020 W. Lawrence. The permit also mentions: "interior alterations, including: interior partitions, kitchen addition, two replacement windows, mechanical, electrical and plumbing work"
Update: 11/29/17 - The Tribune confirms the story, with an interview with chef-owner Ian Voakes. "The restaurant group has leased almost 2,000 square feet on the ground floor of the 13-story art deco building... Voakes said 3 Squares Diner will occupy a space that originally was a diner when the building opened as a hotel in the 1920s. Some original elements, such as the tile, will remain, he said. 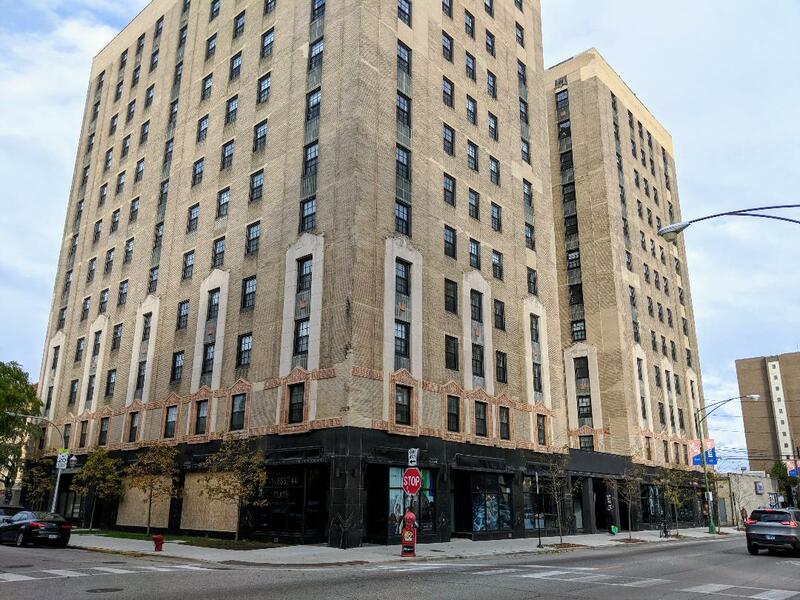 It will serve breakfast, lunch, dinner and late-night food to capture crowds from the nearby Aragon Ballroom, Green Mill Jazz Club and other Uptown entertainment venues." Hooray, a brunch spot, finally! Any update on when/if this might be opening?